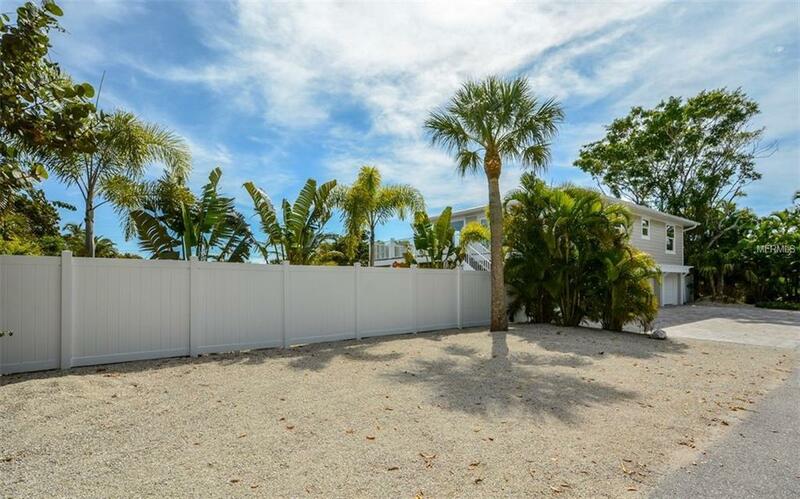 New construction, never lived-in or occupied, vacant and easy to show, this two-bedroom, three bathroom home, with the pool bath (3rd bath), family room and bonus room, all of the ground floor, has been beautifully designed and built by Longboat Builders. Ground floor open patios on the side by the pool and in the rear on the canal. A newer 4 x 35 foot dock for your boat, only a short way to the open Bay, with sailboat water and a concrete seawall. Front entry two car finished garage. Interior and exterior stairwells, (no elevator). The main living floor consists of an open Kitchen to the Great Room for the combined Living and Dining rooms; a very open floor plan. Also, on the main living floor are the spacious Master Bedroom and Master Bathroom and the Guest Bedroom and Guest Bathroom and inside-utility closet on the main living floor with a stack washer/dryer. Main living floor open decking on the side overlooking the pool and open decking on the rear overlooking the canal. 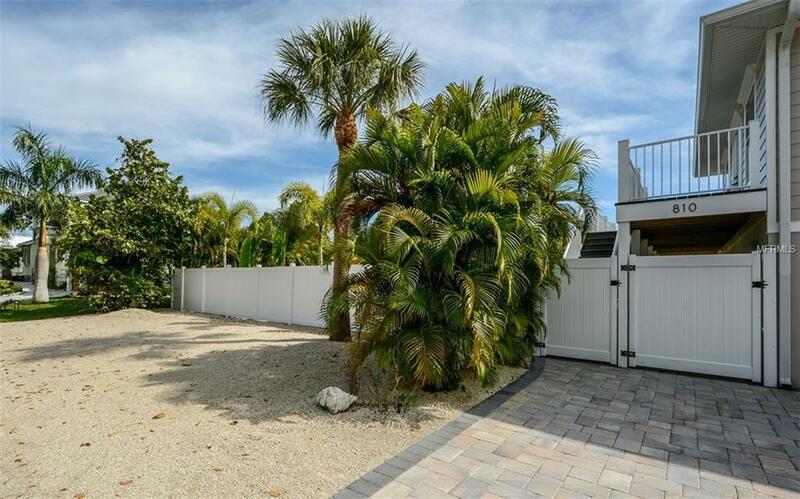 All of this for your pleasure, a must see, new construction on the canal on Longboat Key and ready for your island lifestyle. Additional Lease Restrictions The Lease Restrictions Would Be The Same For Manatee County Because There is No Home Owner's Association For This Property. 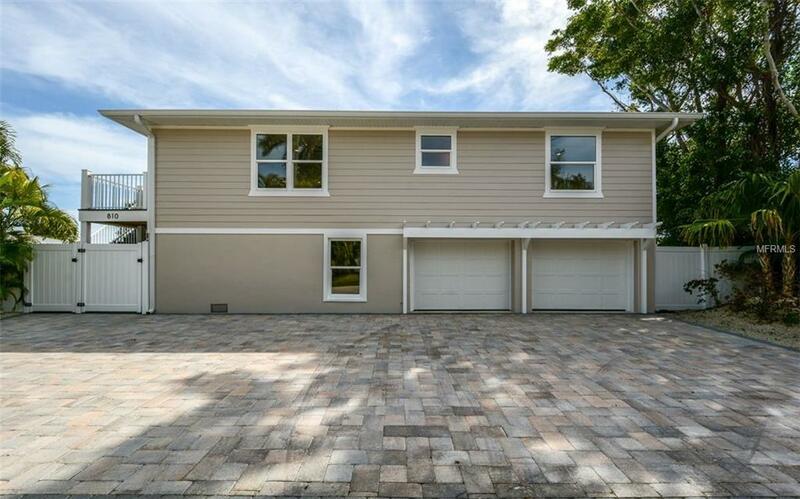 Listing provided courtesy of Action Realty Of Sarasota Llc.